Four generations of women set off on a car journey. One is dead, one is dying – and one is a twelve-year-old girl preparing to say a last goodbye. Mary O’Hara’s beloved, joke-cracking grandmother is near the end of her life. Letting go is hard… until a mysterious young woman appears at Mary’s door. 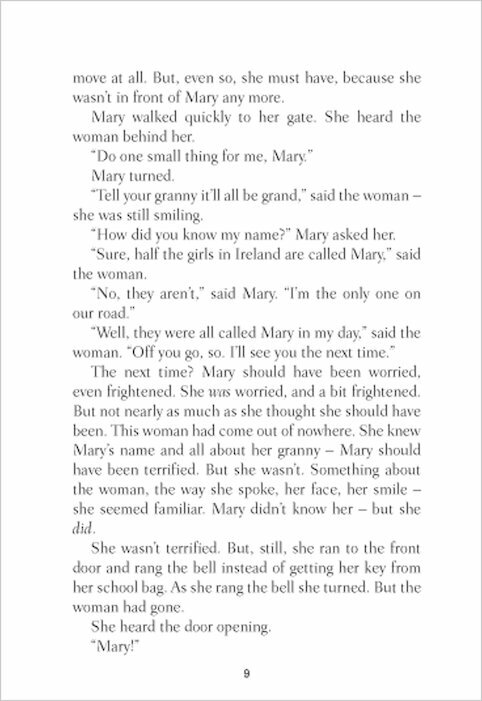 She is the ghost of Granny’s long-dead Mammy, on a mission to help her dying daughter take leave of the ones she loves. 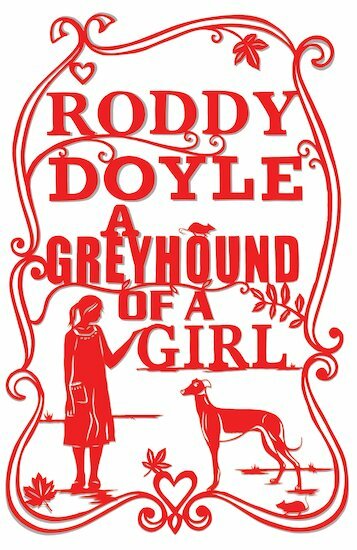 But first, she needs someone to drive them all to the old family farm for a visit to the past… From one of Ireland’s greatest writers, Booker Prize winner Roddy Doyle, this quirky ghost story is tender, funny and totally unique. 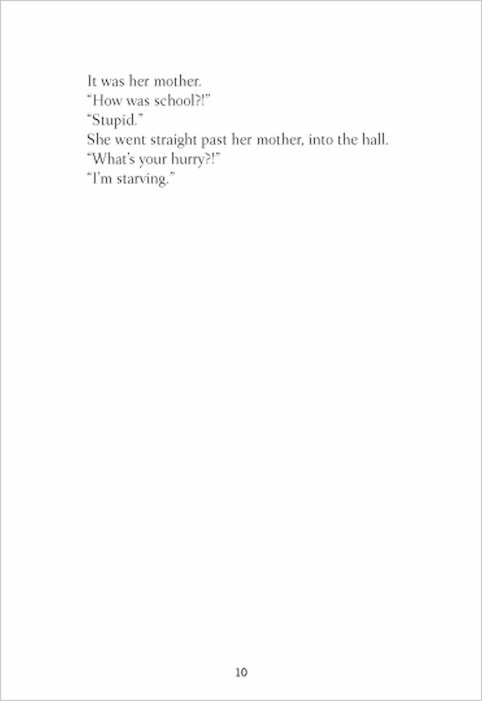 I kind of did not understand it,but I got the hang of it somehow.A great read. 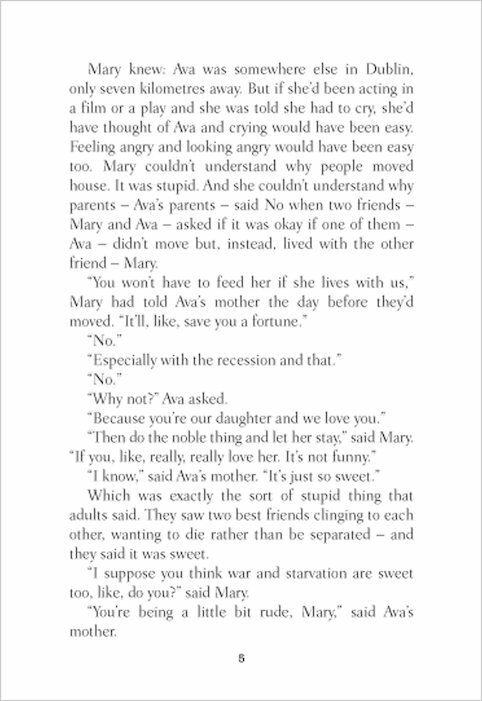 A sentimental story of a girl whose best friend has just moved away, and her grandmother is dying. 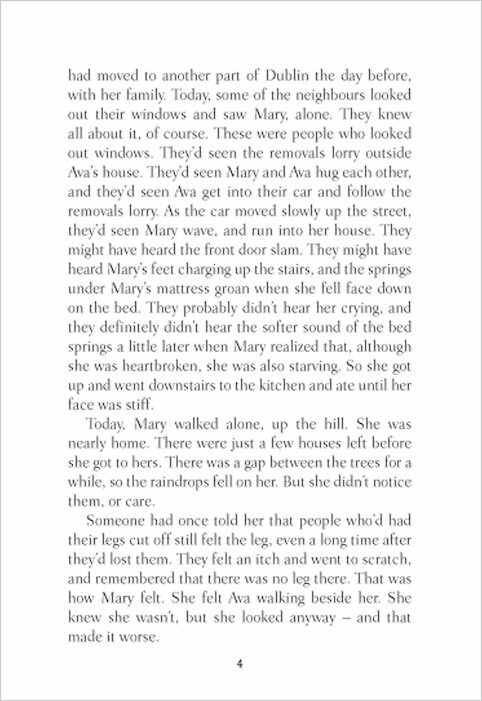 Roddy Doyle has a lovely gentle writing style and it is a joy to read. 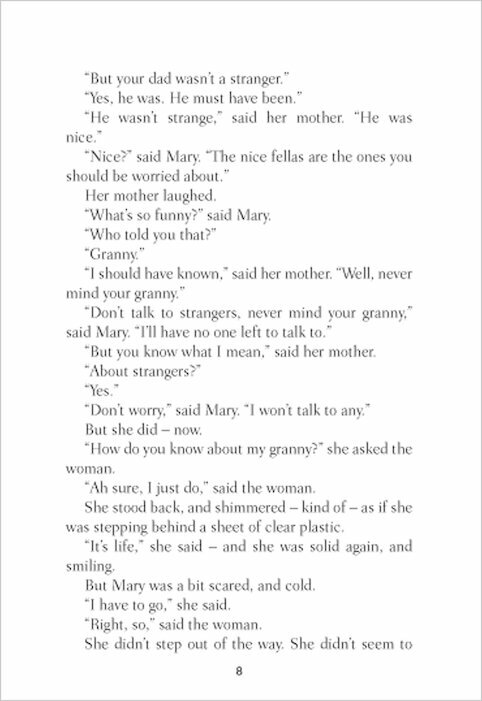 This book captured the Irish culture perfectly. 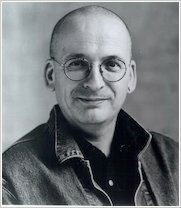 Roddy Doyle is one of the truly great writers of this generation. 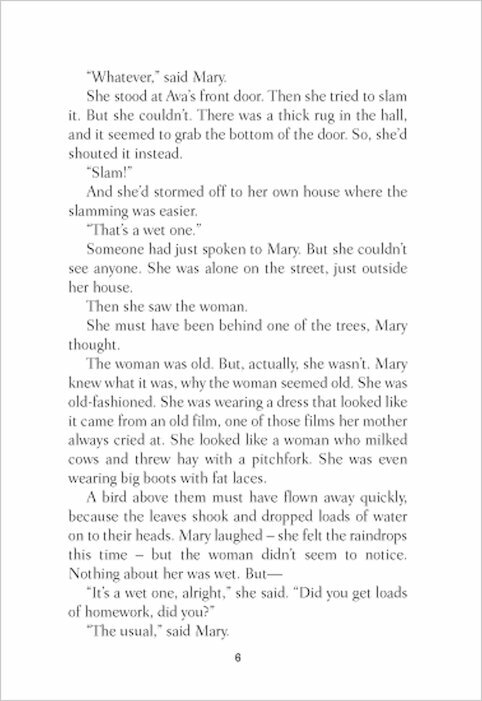 Having enjoyed ‘The Giggler Treatment’ by Roddy Doyle, I was really looking forward to reading this book. 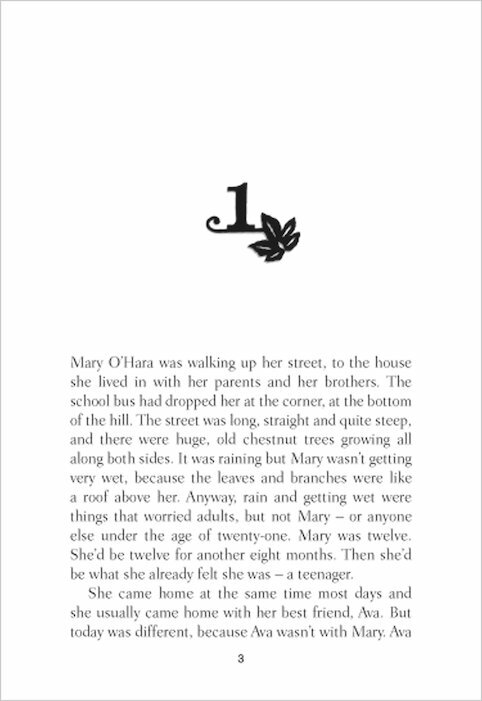 It’s a story exploring the relationships between four generations of women in an Irish family. Mary is the youngest of them and her granny Emer is in hospital. I liked the way that some of the chapters went back to different characters’ memories of the past. 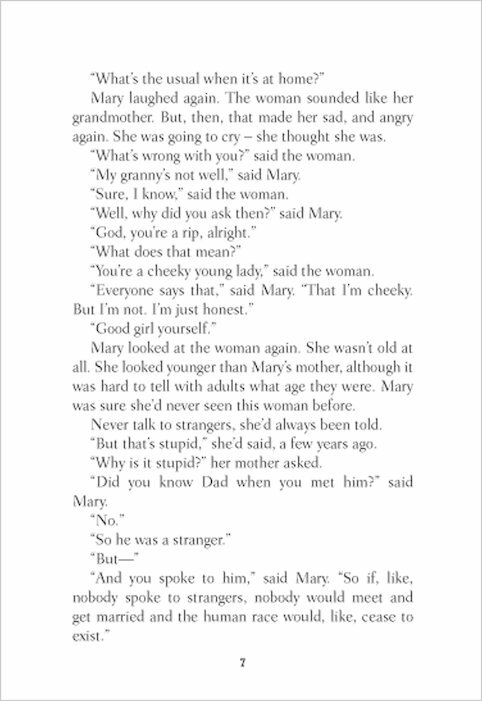 The story was sometimes funny and sometimes sad. I found this book intriguing because it had a ghost in it. 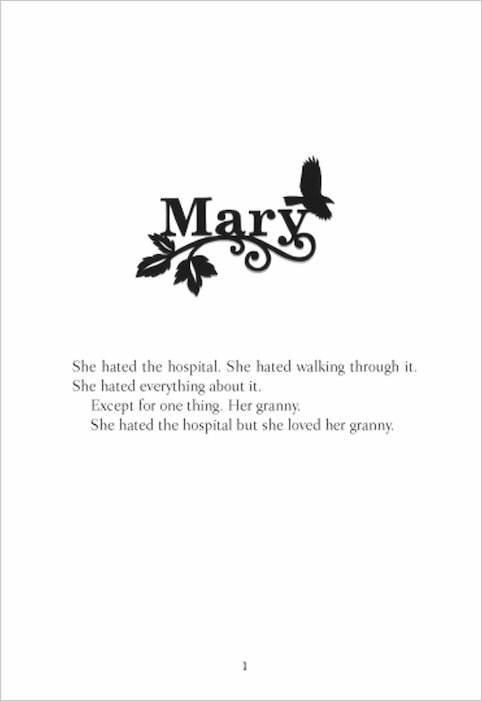 I could imagine how Mary felt because my grannie was in hospital too as I was reading the last few chapters. I would recommend this book to anyone who likes reading stories about families and the past.